Home sales dropped in 60 per cent of markets in January, marking the first year-over-year decline since April 2014. 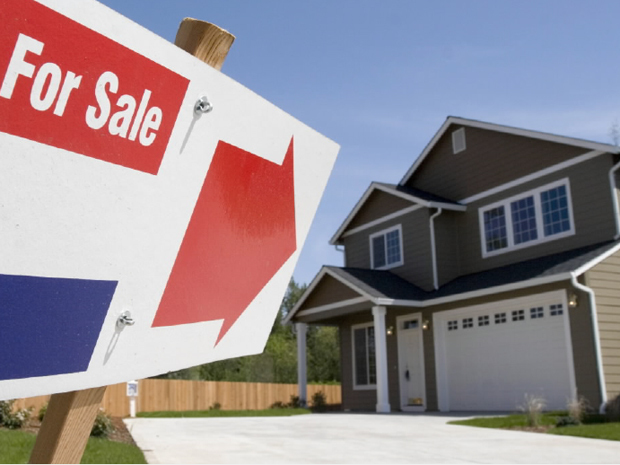 National home sales fell 3.1 per cent from December to January and 2 per cent year-over-year, according to CREA’s most recent stats, released Tuesday. Alberta (-28.2 per cent) and Saskatchewan (-21.9 per cent) recorded the largest year-over-year drops, which could largely be attributed to sagging oil prices. "As expected, consumer confidence in the Prairies has declined and moved a number of potential homebuyers to the sidelines as a result," said CREA President Beth Crosbie. "By contrast, housing market trends in the Maritimes are continuing to improve, which underscores the fact that all real estate is local." Atlantic Canada, meanwhile, saw impressive sales results, led by Prince Edward Island (+25.4 per cent), New Brunswick (+17.8 per cent), and Nova Scotia (5.5 per cent). Of course, a major rate change – and resulting low rate offerings from lenders – in late January has likely driven a number of potential buyers to the market in February, so the overall negative sales number country-wide may be short-lived.